"That's What She Said, What Men Need to Know (And Women Need to Tell Them) About Working Together" by Joanne Lipman. Sponsored by Light Associated Contracting Inc.
Join us for the 2019 Signature Luncheon, a celebration of WICT's 40th anniversary. 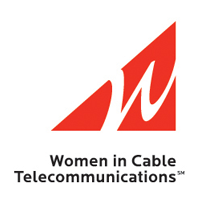 The WICT Leadership Conference is the renowned leadership development event for the cable industry. Joining WICT aligns you with a network of over 10,500 cable media professionals across the U.S. and internationally. 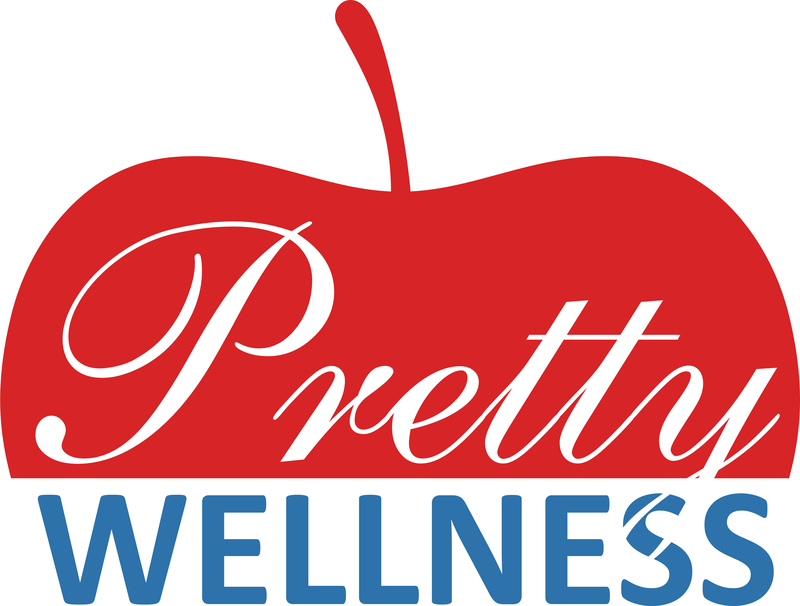 WICT New England is proud to be working with Pretty Wellness for the Mentor Program.